March | 2011 | seedLinG! Learning to read is a complicated process that emerges differently in each child. Curiosity must be fueled, real-world reading and writing experiences sought out. 1. Get familiar with books. Ask your child print-related questions–can they identify a letter, word, sentence? The front and back covers or spine? Where I should begin reading and which way my eyes should move across the page? Being familiar with the conventions of print is an important beginning step. 2. Establish reading routines. Reading in the bath tub or before bed is a wonderful reading routine. As children grow older, create a “book box” with their favorite books and set aside 10 minutes per day for independent reading–they either read to you or read aloud to themselves. 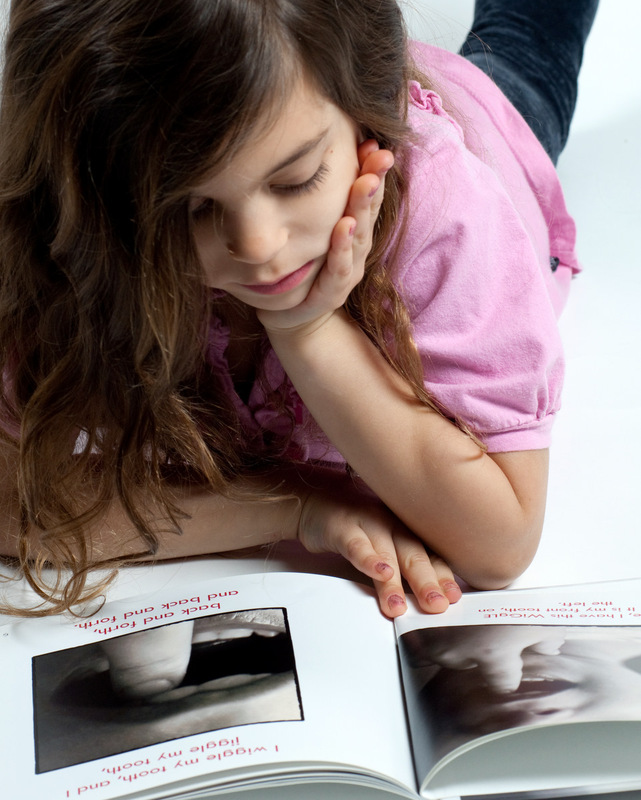 At first, they may guess at words, make up their own narrative, or even memorize books. This is a great step–they are practicing being readers! When you read, use your finger or a slip of paper to point to the words as you go. Take turns and let your child be the “pointer” and work on corresponding each point of the finger with a word. Ask them how many words are in a sentence, and how you can tell when a sentence begins or ends. All of these activities help your child prepare for reading. 3. Model why reading is important. I always ask my beginning readers, “Why is it important to know how to read?” and invariably, the answer is, “Because you have to do it for school” or “I don’t know”. Reading needs to be personally important to children or there is no reason to work so hard to do it. Children need to see and hear us reading in authentic ways. Model for them reading labels, street signs, letters and mail, assembly directions, recipes, game rules and websites. Explain that knowing how to read helps you learn, accomplish tasks, make new things, communicate ideas and so on. Learning to read takes time, patience and experience. If you strive to create authentic experiences with text, establish reading routines, and model reasons to read, your child will have a solid foundation to build upon.